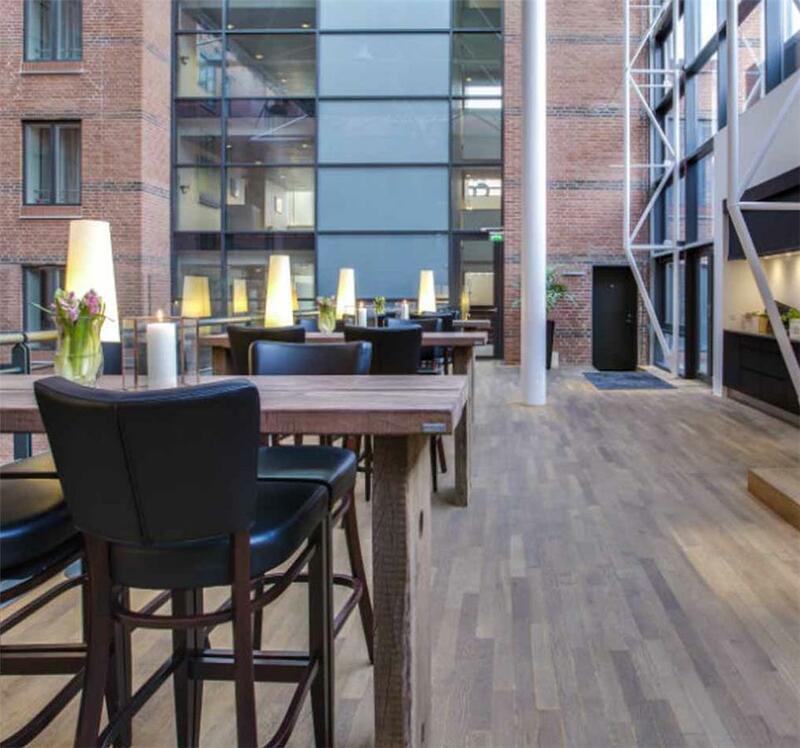 Copenhagen's city centre is known for a refreshing combination of history and modernity. 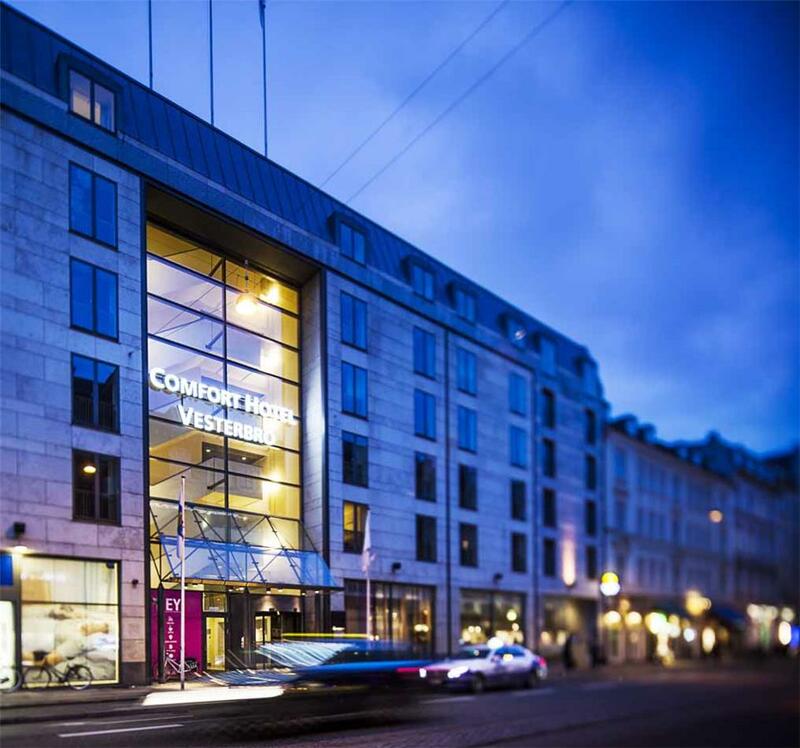 Discover the Danish metropolis and enjoy your stay at the Comfort Hotel Vesterbro. The 3-star hotel has 400 modern rooms, where you will find plenty of space and comfort. All hotel rooms were only renovated in 2015 and have been shining in new splendour ever since. Look forward to a free Wifi connection in your room and enjoy the provided tea or coffee. The hotel has a first-class restaurant and a stylish bar where you can spend your evenings. 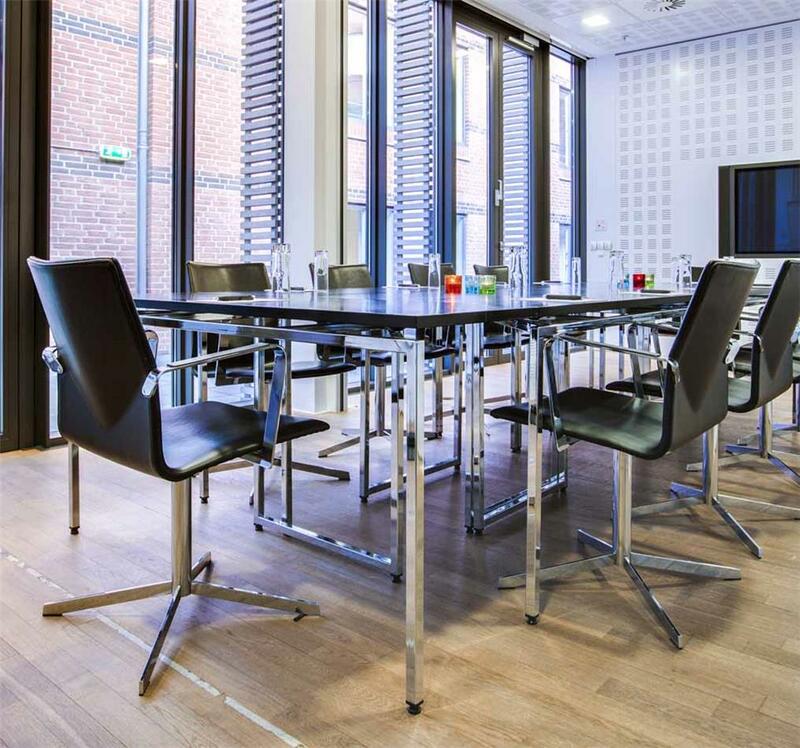 Whether after a conference in one of the hotel's own meeting rooms or after a shopping tour with your friends - the bar invites you to take a deep breath and linger. The hotel's guidelines are above all concerned with the environment and the sustainable use of resources. With every room booking you support the preservation of the rainforest at the same time and actively support nature conservation. The hotel also cooperates with local and international nature conservation organisations and advocates more environmentally conscious and peaceful behaviour. 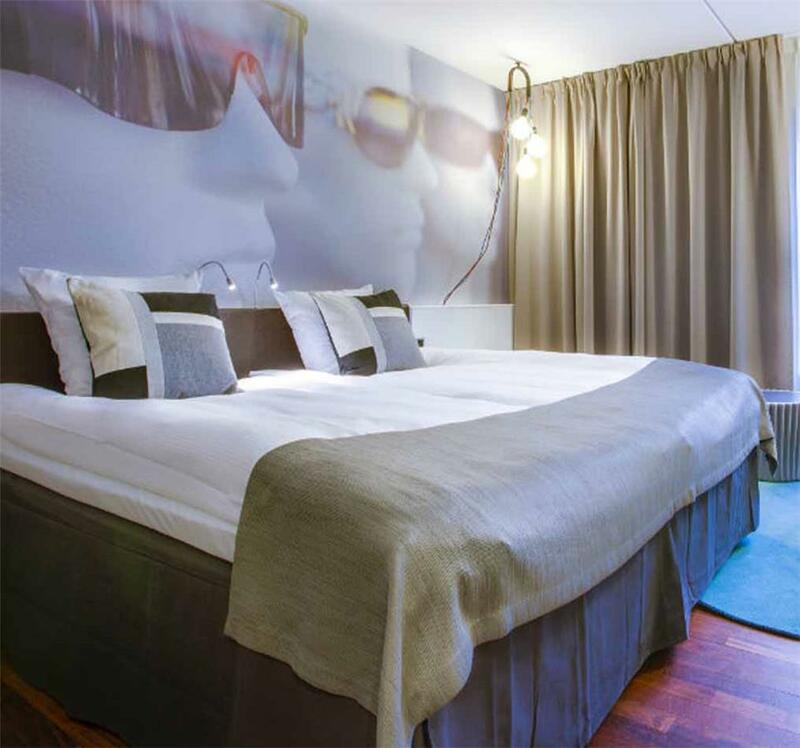 Rent a room at the Comfort Hotel Vesterbro in the heart of Copenhagen and support international nature conservation!